Apricus solar water heater repairs, service and maintenance. 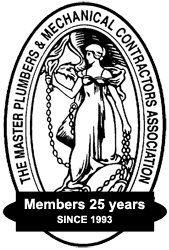 Did you know that hot water systems are the single most energy intensive appliance in the home equating to approximately 25% of the average household’s energy usage? By installing an Apricus solar hot water system, you can save you up to 80% on your water heating bills! Apricus solar hot water products are designed to give you reliable hot water, day in, day out for the life of the system. Apricus solar hot water systems for the home come in a wide range of sizes and boosting options to suit any household and in any climate. All Apricus solar systems should be sized to suit each individual home and application, however a rough indication of the system size that you will need is shown below. Call us on 1800 266 999 for expert advice on what Apricus solar system is best for your household requirements or complete our online enquiry form.  Not quite ready to go solar now, but want the option for the future? 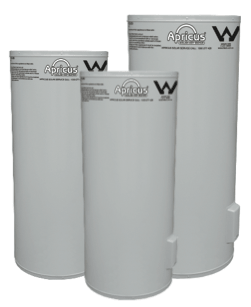 The Apricus Solar-Ready Tanks are a perfect solution. An Apricus solar-ready tank can replace an ageing, inefficient electric hot water tank or in some cases be used for new home builds on a budget. The Apricus ‘Solar-Ready Tank’ will work just like an electric hot water system, until you are ready to go solar. For fast installation, service and repair of your your Apricus solar hot water system, contact Cheapa Hot Water today. We offer fast, same day emergency solar water heater repairs. 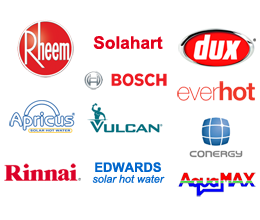 Hot water is our business and we have over 20 years experience in all solar, gas and electric hot water system brands, makes and models.